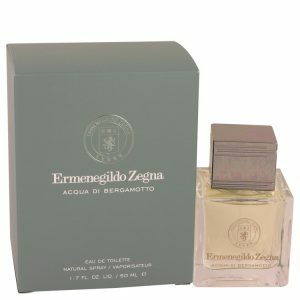 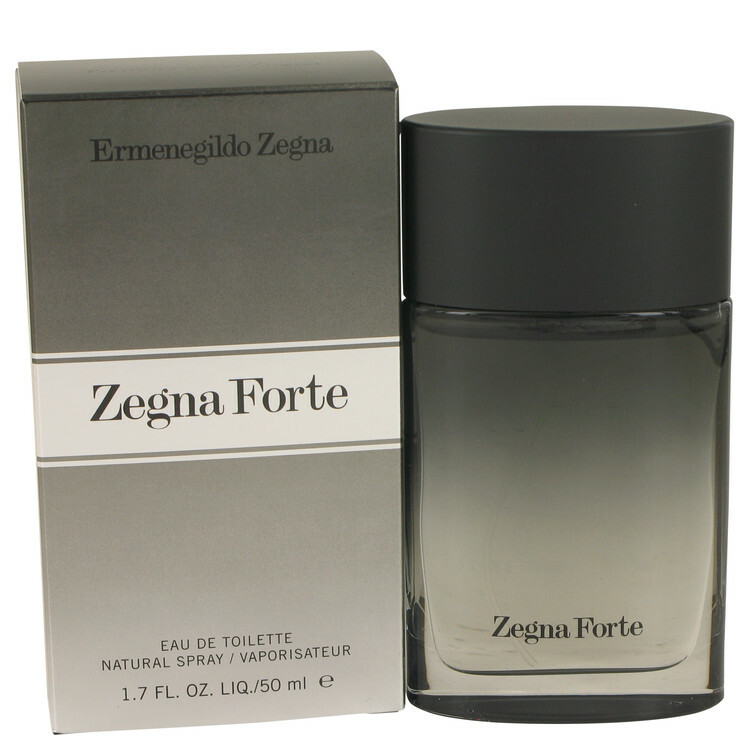 In celebration of Zegnas 100th anniversary, Zegna Forte was created by Ermenegildo Zegna and perfumer Cecile Matton. 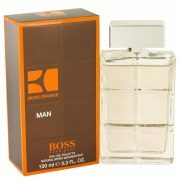 Released in 2010, this truly captures the essence of men. 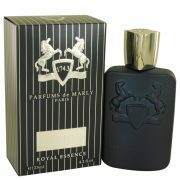 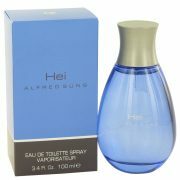 The top notes are grapefruit, ginger, pink pepper and citrus.